​The previous owners Woody and Dee Woodward lovingly cared for the hotel/motel for over 20 years. We are incredibly grateful to them for all their ongoing support and prayers in making the transition as the new owners of this lakefront jewel. 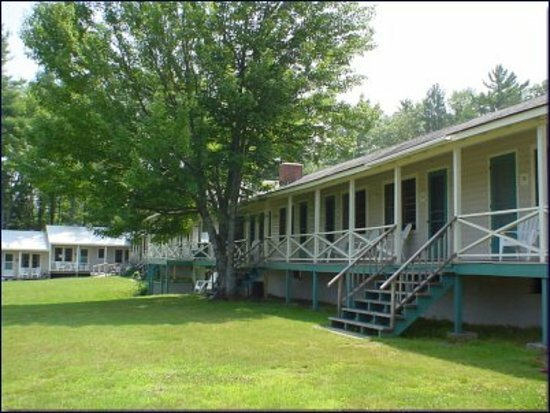 We will continue their tradition of being a small western Maine lodging facility with a lot of LOVE. To learn more about the Woodward’s view our History of the Resort. Thank you Woody & Dee!